Gorgeous Inside & Out! Unbelievable Large Fenced Yard! Tree Lined for Privacy - Totally New White Kitchen w. New Countertops/Fixtures/Flooring! 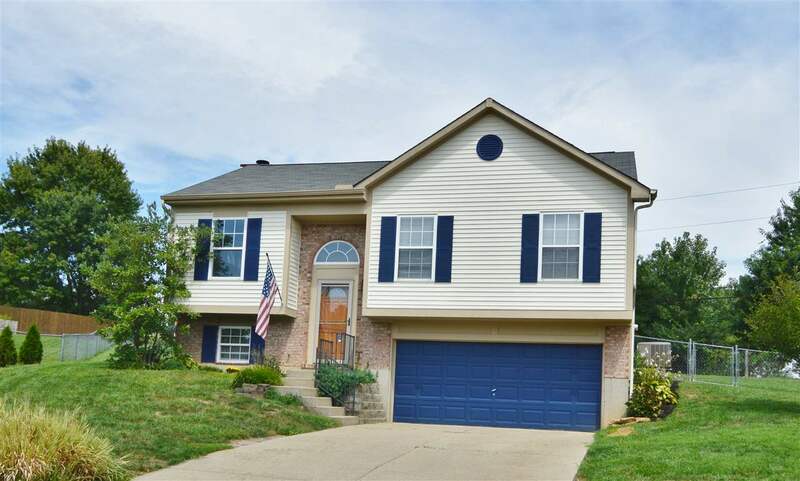 All New Carpet * Freshly Painted Throughout*Updated Baths*Lower Level Family Room w. Cozy Woodburning Fireplace*Oversized 2 Car Garage*Desirable Cul-de-sac setting! Buy w. No Down Payment USDA Loan! One Year Home Warranty Included*Minutes to Florence!